Chen's Red Boy look like a lotus growing out of mud, satisfying viewers cravings for a new trend of avant garde art, ie. to make a vehicle of the construction of human nature rather than the weapon of criticism of human nature. As a prolific artist in the pen and wash technique, Singaporean artist Chin Chun Wah Harry’s comeback is seen as a natural and inevitable transition after a 43-years hiatus. Most of his earlier works are of old Singapore street scenes, especially those in Chinatown, the Singapore River and its surrounding areas—all favorite spots for outdoor sketching and painting by Singapore artists, even today. Chin’s skillful sketching techniques and perfect perspectives can be seen in the way he depict scenes with light, deft strokes rendered within minutes. 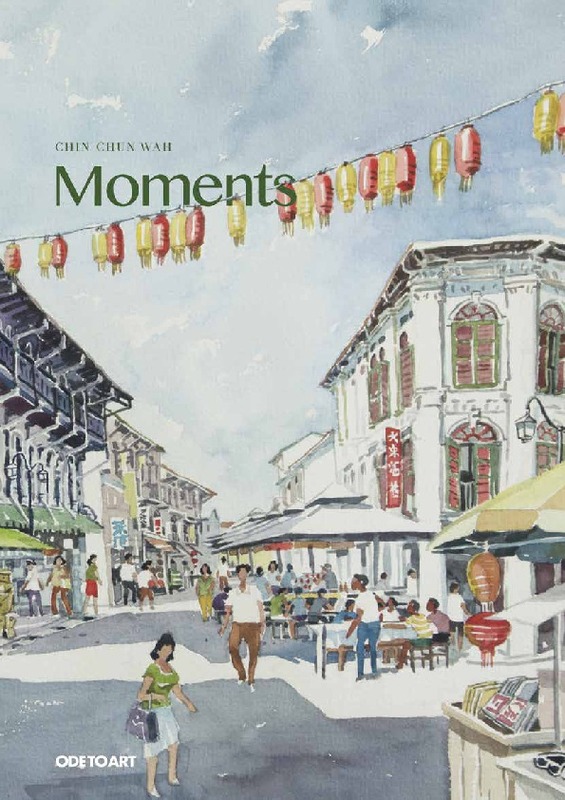 Ode to Art is delighted to present Chin Chun Wah Harry’s Moments, a tribute to Singapore’s history of urbanization and modernization. A young acclaimed Chinese artist with a strong focus on expressionism painting, Liu Zhen Yong will exhibit his latest works at the much anticipated Art Stage 2016 Singapore on behalf of Ode to Art Gallery. 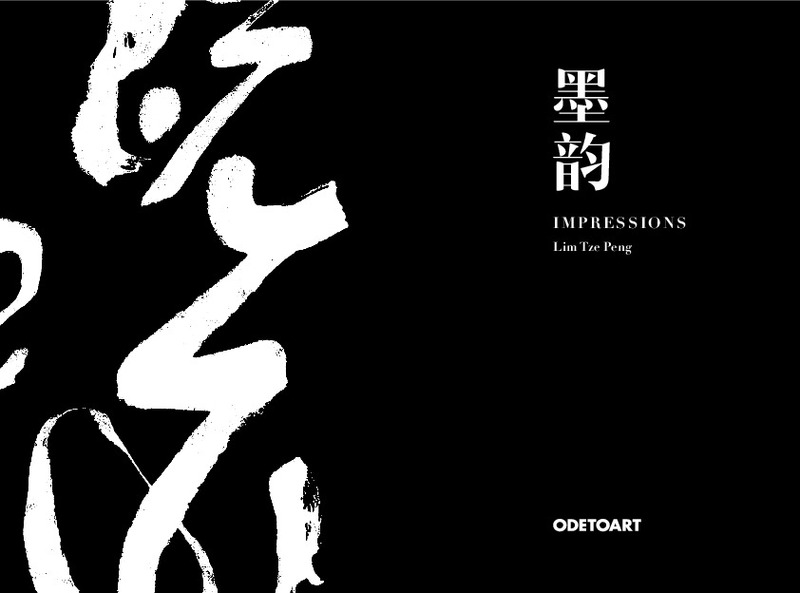 His artworks have its roots in traditional Chinese painting. 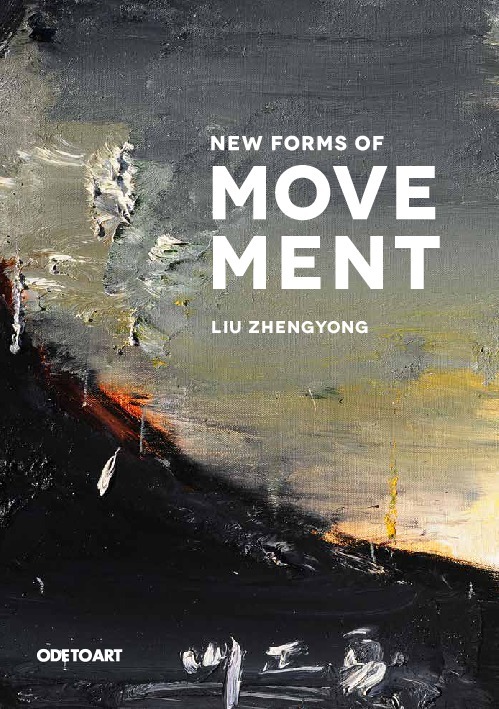 Through his artworks, viewers can discern the essence of Chinese painting, namely yi qi —a standard of good paintings in ancient China— and shen si —images of people and mountains that are in a state similar and dissimilar to the original forms. Liu had Exhibited in international shows in France, Italy, USA and Germany. 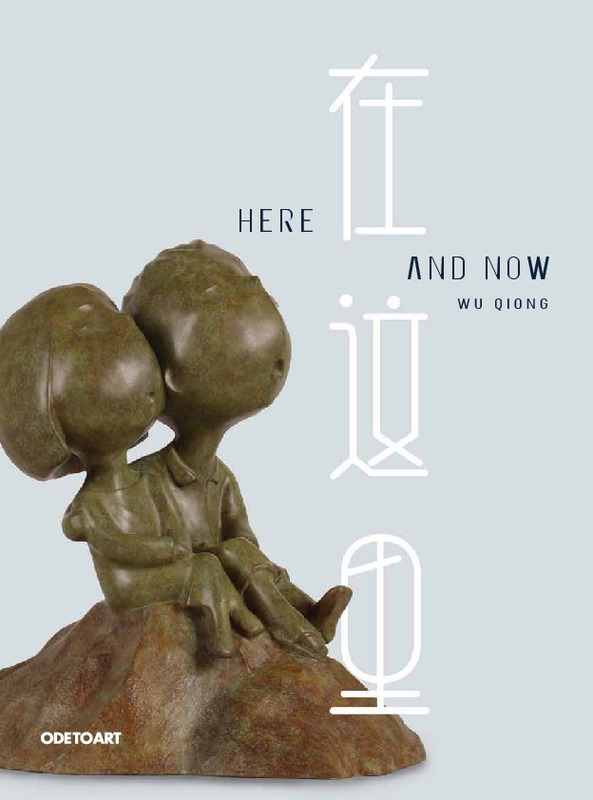 Internationally acclaimed sculptor and painter Wu Qiong is back in town to present his exhibition, Here and Now. 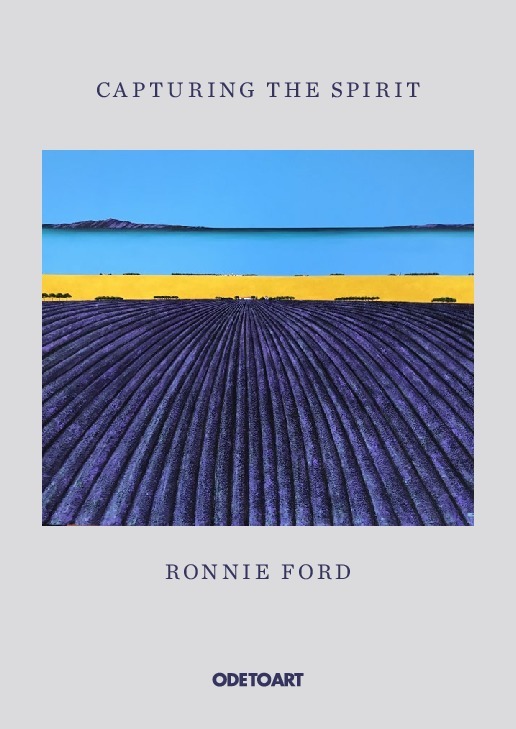 This exhibition is his open invitation into a state of consciousness replete with luscious dreamscapes, whimsical characters and compositions. His newer masterpieces are more subtle, allowing more open-ended interpretations and portraying more powerful emotions and feelings. These visceral feelings are communicated through postures, facial expressions and depiction of characters. This allows for more emphasis on individual characters and development of their emotions. Wu’s distinctive cartoon style is obvious, and it resonates with the aesthetic of a generation absorbed with graphic novels, comics, digital worlds, animation and gaming. The characters have their eyes closed and mouths agape. Their upturned faces and shut eyes suggest that havoc is unfolding in their dreams. Wu hopes to tap upon this notion through the recurring use of this facial expression, allowing viewers to draw their own associations with the different scenarios presented in his works. “Here and Now represents an entry point into a state of mind or being, with no single definition or explanation as to where ‘here’ is. I want to engage in a dialogue with viewers, introducing scenarios that would provoke thought or trigger memories and experiences. I want to highlight the wealth of emotions contained within my characters. 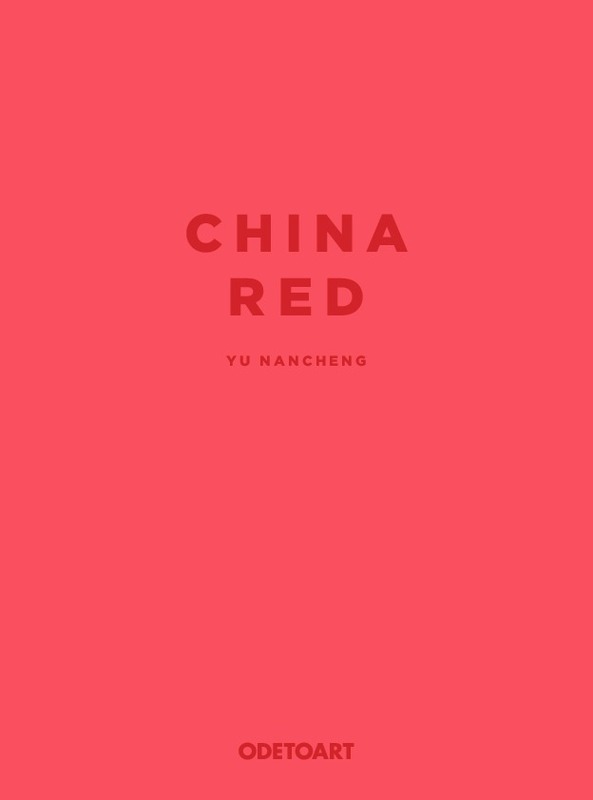 They are a manifestation of common emotions and considerations of society; hopefully these feelings will resonate with viewers even if the situations and contexts, which I present them in, do not,” says Wu. 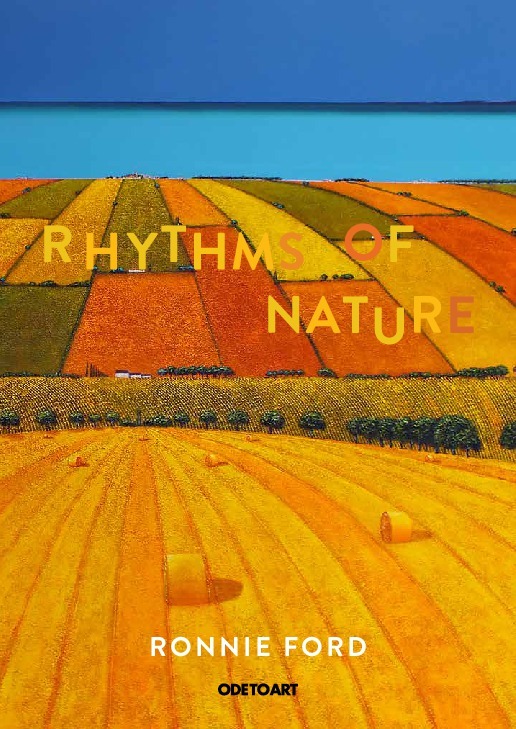 Paying tribute to the cultural density of an astounding artistic movement, Ode to Art is delighted to present Voice of Korean Art: a group exhibition showcasing dynamic and awe-inspiring works of five contemporary artists coveted by collectors around the world. 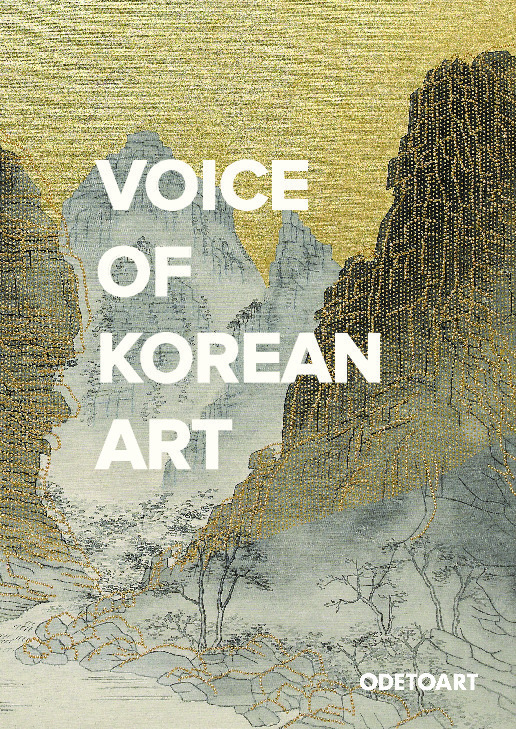 For every outlet of expression, there is a voice; and the voice of Korean Art has ascended into a vibrant crescendo of individuality, taking contemporary expression by storm and leading an entire generation towards a renewed modern artistic exploration. 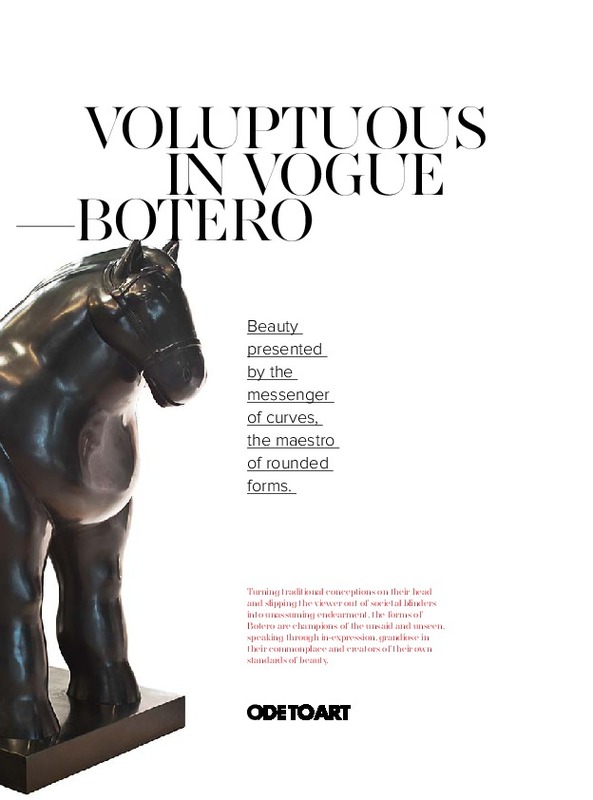 Beauty Presented by The Messenger of Curves, The Maestro of Rounded Forms. 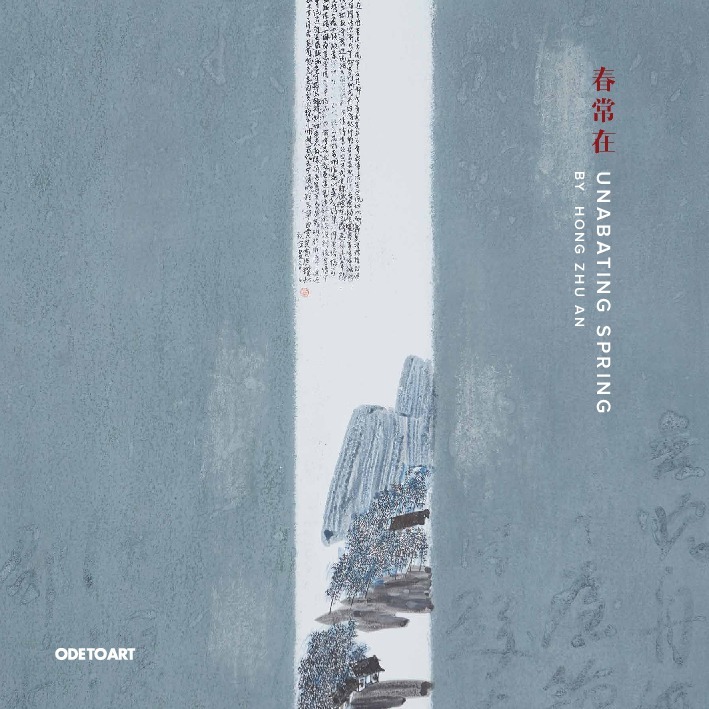 In his forty years of practicing art, Yu Nancheng has learnt from the foreign artistic traditions, keeping in mind the essence of traditional Chinese culture, reinterpreting this blend of rich cultural heritage in the light of modern age with a genuine contemporary touch.